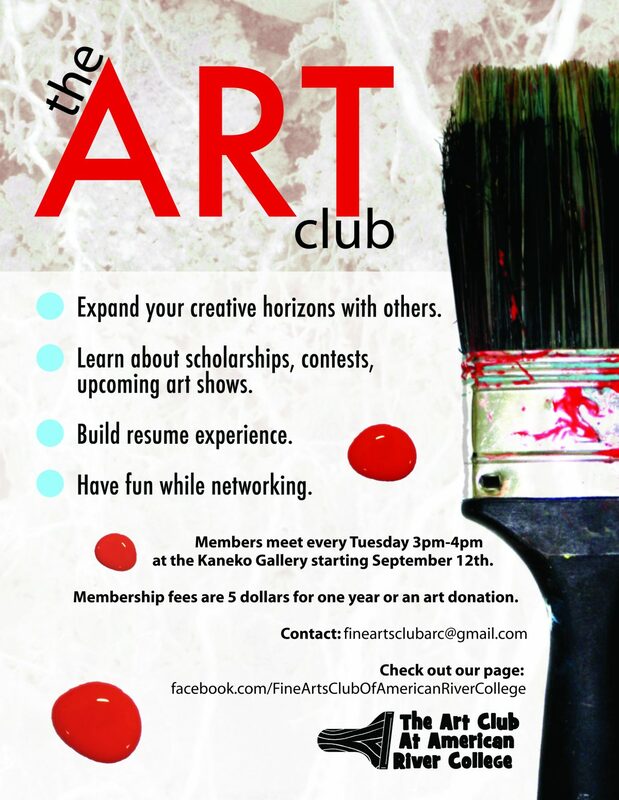 Using Photoshop and Illustrator I designed this poster for the Art Club at American River college when I attended. I went back a year after graduating and saw that it was still in use. I was honored.